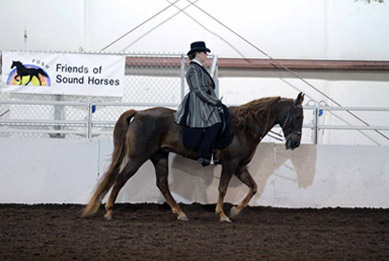 FOSH GAITED JOURNEY program launches!!! 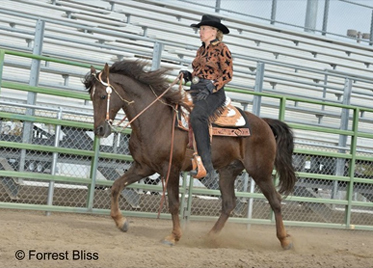 For the first time in the equine industry ~ this personal growth program recognizes Saddle Time AND Equine Education as hourly milestones are achieved. Visit http://www.FoshGaitedJourney.com/ for more information. WENDY MURDOCH LESSONS. Toad Hollow Farm, Charlottesville, VA. Renee Schifflett (434) 823-5558(B) 434 989 2491(C) Toadhollow01@aol.com. WENDY MURDOCH LESSONS. Simple Changes Annex, Catlett, VA. Jenny Spain baymoon85@hotmail.com. BACK TO BASICS EQUINE AWARENESS WITH DIANE SEPT. EQUINE DISCUSSION GROUP. Denver, PA. 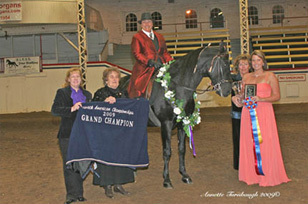 Contact Diane Sept at dianesept@aol.com..
WENDY MURDOCH OPEN CLINIC. Grand Cypress Equestrian Center, Orlando, FL. Donna Woelfel (407) 466-8548 donnadvm@hotmail.com. WENDY MURDOCH LESSONS. 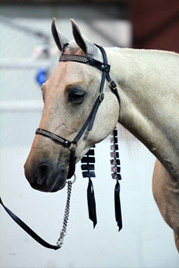 Carter Dressage, Marshall, VA Contact: Renee Carter (540) 229-2522 carterdressage@netzero.net. 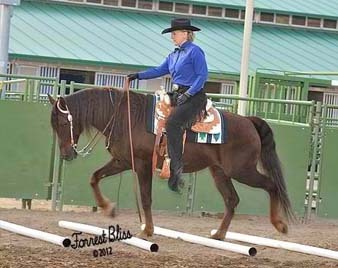 BACK TO BASICS EQUINE AWARENESS WITH DIANE SEPT. LESSONS. Southern New Jersey. Contact Diane Sept at dianesept@aol.com. 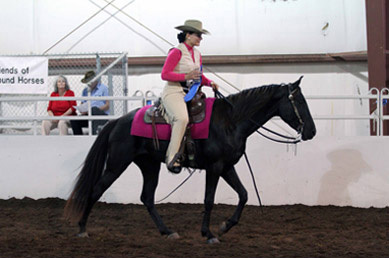 WENDY MURDOCH OPEN CLINIC. Portland, OR. Anne Marie King 503.998.5838 anne.marie.king@me.com. WENDY MURDOCH LESSONS. Portland, OR. Anne Marie King 503.998.5838 anne.marie.king@me.com. 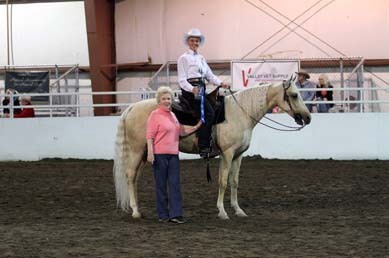 WENDY MURDOCH United State Pony Club Annual Meeting – Speaker. Portland, OR. Check USPC website for more information on Annual Meeting. BACK TO BASICS EQUINE AWARENESS WITH DIANE SEPT. LESSONS. Joe London Training Stables., Brandy Station, VA. Contact Joe London at j.london70@yahoo.com. WENDY MURDOCH EQUINE ANATOMY. Toad Hollow Farm, Charlottesville, VA. Renee Schifflett (434) 823-5558(B) 434 989 2491(C) Toadhollow01@aol.com. WENDY MURDOCH LESSONS. Evergreen Farm, LLC, Berryville, VA. Pam Dors (540) 955-0529 evergreendors@juno.com. BACK TO BASICS EQUINE AWARENESS WITH DIANE SEPT. EQUINE DISCUSSION GROUP. Denver, PA. Contact Diane Sept at dianesept@aol.com. 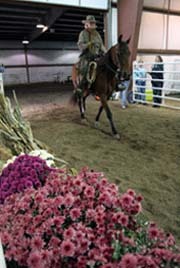 WASHINGTON STATE HORSE EXPO WITH LARRY WHITESELL. Ridgefield, WA. WENDY MURDOCH LESSONS. The Netherlands. Tessa Roos +31 6 10 92 33 19 goodluck@xsall.nl. 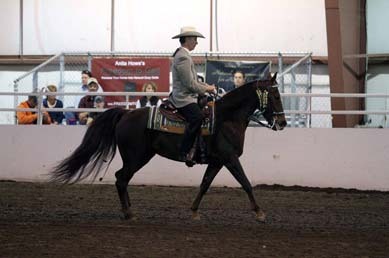 LARRY WHITESELL 3 DAY GAITED HORSEMANSHIP CLINIC. Wellborn, FL. Contact Andrea (386) 623-2292 or andreainwellborn@yahoo.com. 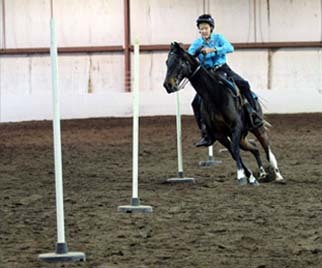 CONSTRUCTIVE RIDING WORKSHOP WITH CAROL BRETT. Ocala, FL. www.balanceinternational.com. 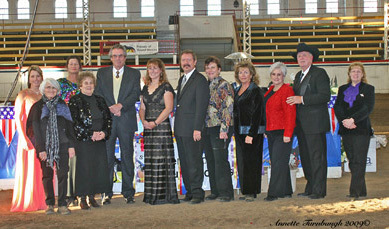 ALABAMA HORSE FAIR WITH LARRY WHITESELL. Montgomery, AL. WENDY MURDOCH LESSONS. 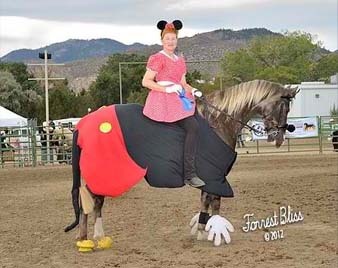 (Feldenkrais and Mounted) Happily Ever After Farm, West Chester, PA. Susan Neilson (610) 793-4098 sneil54530@aol.com. 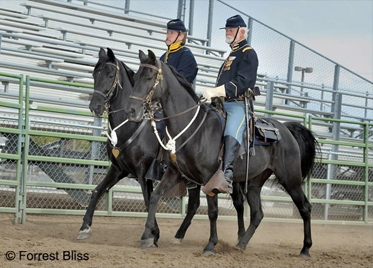 ROCKY MOUNTAIN HORSE EXPO WITH LARRY WHITESELL. Denver, CO.
WENDY MURDOCH LESSONS. Blue Hollow Farm, Boyds, MD. Susan Gustafson (540)837-2463 bluehollow@isuallink.com. WENDY MURDOCH LESSONS. Good News Stables, Boyds, MD. Karen Anderson (301) 949-1981 equitator@gmail.com. WENDY MURDOCH LESSONS. Homestead Ranch, Catlett, VA. Barbara Zulick (703) 863-5864jbzulick@cox.net. WENDY MURDOCH FREE LECTURE. Tri-County Feeds, Marshall, VA. 6:00pm - 7:30pm. Sarah Atkins (540) 364-2359. FOSH ANNUAL IJA JUDGES TRAINING SEMINAR. Jillian Kreibring presents Equine Biomechanics (www.jkreinbring.com). Nashville, TN. Contact: Dianne Little at ddlittle@telus.net. WENDY MURDOCH LESSONS. Grand Cypress Equestrian Center, Orlando, FL. Donna Woelfel (407) 466-8548 donnadvm@hotmail.com. FOSH SOUND HORSE CONFERENCE. Brentwood, TN. 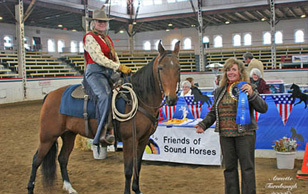 www.SoundHorseConference.com. 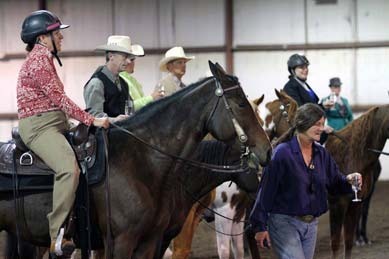 WENDY MURDOCH OPEN CLINIC. 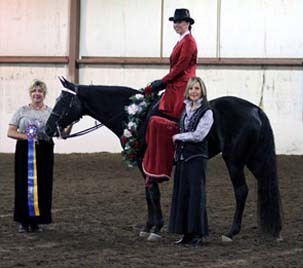 Conn Equestrian Center, Coventry, CT. Heidi Boggini (860) 614-5550 hboggini@comcast.net. 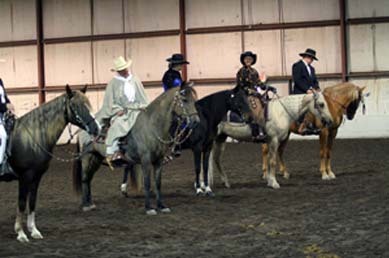 LARRY WHITESELL 3 DAY GAITED HORSEMANSHIP CLINIC. Sacramento, CA. Contact Jackie at (209)748-2402 or jlsbarton@aol.com. EQUINE AFFAIRE WITH GARY LANE. Columbus, OH. 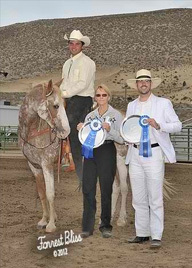 Visit www.windsweptstables.net for more information. BACK TO BASICS EQUINE AWARENESS WITH DIANE SEPT. LESSONS. Williamsport/Montoursville, PA. Contact Diane Sept at dianesept@aol.com. 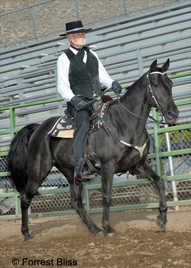 LARRY WHITESELL 3 DAY GAITED HORSEMANSHIP CLINIC. Killington, CT. Contact Vic at (860)301-6982 or marygonzales6@me.com. 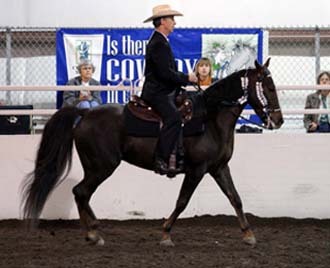 LARRY WHITESELL 5 DAY GAITED HORSEMANSHIP CLINIC. Pryor, OK. Contact Larry Lees at (918) 633-9288 or l.lees@sbcglobal.net. IMAGINE A HORSE TRICK HORSE TRAINING CAMP. Dripping Springs, TX. 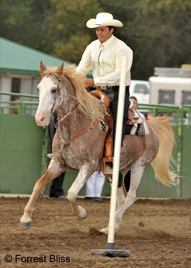 Contact Sue De Laurentis at (512) 736-3208 or sue@imagineahorse.com. Details at www.imagineahorse.com/trickcamp/. CONNECTED RIDING OPEN CLINIC. Hands On Harmony, DeWitt, MI. Contact handsonharmonykg@yahoo.com. 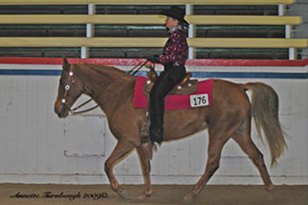 SPRING TURNOUT SHOW & SALES. Circle G Arena (www.circlegarena.us) , North Dayton, OH. 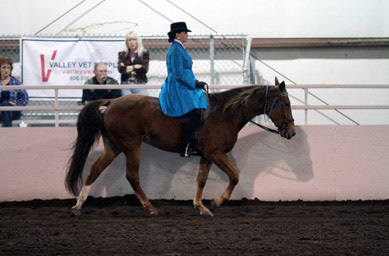 All Gaited Breed Show. Classes for TWH, MFT, SSH< MH, PF, Icelandics. 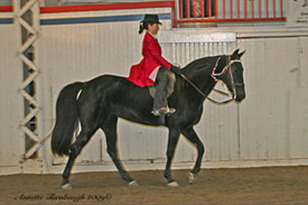 Open gaited breed classes. Judge Julie Moor (IJA, MFT) & Alexandra Pregitzer (Icelandic). Contact ohioicelandics1@yahoo.com. 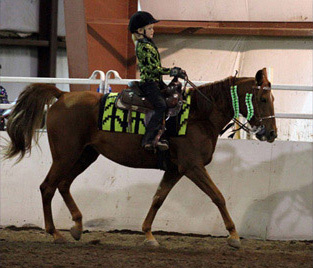 CONNECTED RIDING LESSONS. Hands On Harmony, DeWitt, MI. Contact handsonharmonykg@yahoo.com. 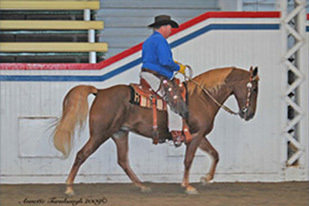 LARRY WHITESELL 3 DAY GAITED HORSEMANSHIP CLINIC. Cedar Rapids, IA. Contact Laurie at (319) 393 3231 or laurie@touchofglassinc.com. LIZ GRAVES CLINIC. TW Ranch, Russell, MB, Canada. Marsha Trinder, 204-773-2711 or trinder@xplornet.ca. 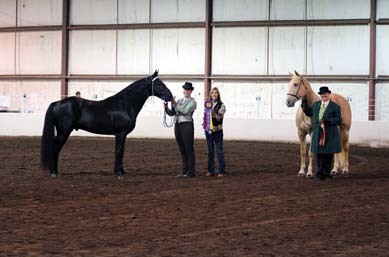 PEKIN RIDING CLUB DOUBLE POINTS FOSH SANCTIONED SHOW. South Pekin, IL. 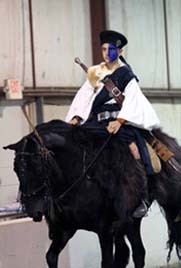 For Show information call (309) 477-2664. perkinsridingclub.com perkinridingclub@yahoo.com. LIZ GRAVES RENDEZVOUS WORKSHOP, Shades of Oak Ranch, Spring Valley, MN, www.lizgraves.com. 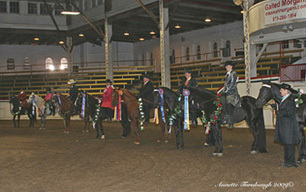 PEKIN RIDING CLUB FOSH SANCTIONED SHOW. South Pekin, IL. 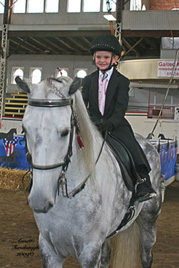 For Show information call (309) 477-2664. perkinsridingclub.com perkinridingclub@yahoo.com. 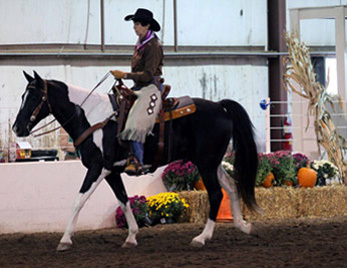 LARRY WHITESELL 3 DAY GAITED HORSEMANSHIP CLINIC. 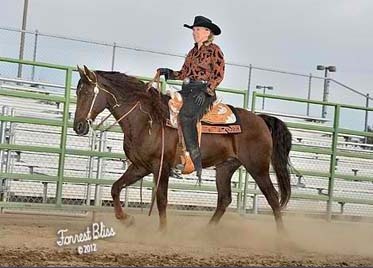 Cheyenne, WY Contact Kate at (307) 421 9998 or katemoran@goldencreekequine.com. WENDY MURDOCH OPEN CLINIC. Northwest Trails, Deer Park, WA. Contact Sally Shepard (509) 999-3796 or jvcougar1@msn.com. 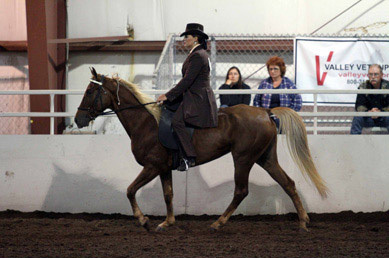 JENNIE JACKSON GAITED HORSE CLINIC. 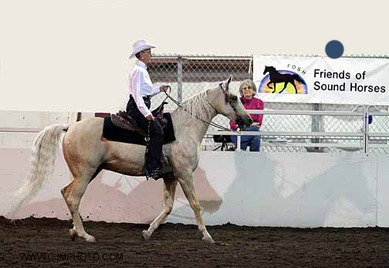 Minnesota Walking Horse Association, Proctor, MN. Jennifer Klitzke @ jenniferklitzke@yahoo.com. 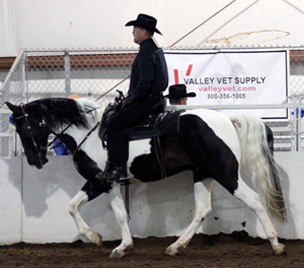 LARRY WHITESELL 3 DAY GAITED HORSEMANSHIP CLINIC. Port Clinton, OH Contact Mary Ann at (419) 341 2372 or the ranch@theranchoutback.com. 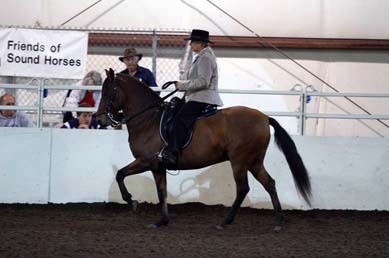 WENDY MURDOCH OPEN CLINIC. Joyful Noise Farm, Pryor, OK. Contact Larry Lees at (918) 633-9288 or l.lees@sbcglobal.net. 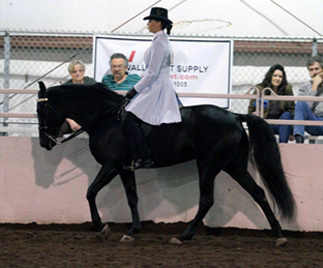 JENNIE JACKSON GAITED HORSE CLINIC. Tower Hill Farm, Mendon, MA. Helen @ 207-985-6068 or settingsunstable@yahoo.com. WENDY MURDOCH LESSONS. Joyful Noise Farm, Pryor, OK. Contact Larry Lees at (918) 633-9288 or l.lees@sbcglobal.net. 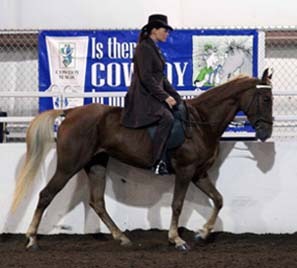 WENDY MURDOCH OPEN CLINIC. Evonly Equestrian Center, Hopewell, MD. 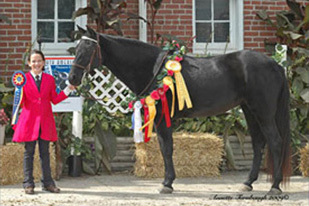 Contact Lori Shoemake at (814) 766-2915 or lori@evonlyequestrian.com. RIDE WITH JENNIE JACKSON. Whispering Woods Stable, Augusta, ME. Teresa@207-370-1150, Maureen @ 207-331-4730, drgnkeep@beeline-online.net. 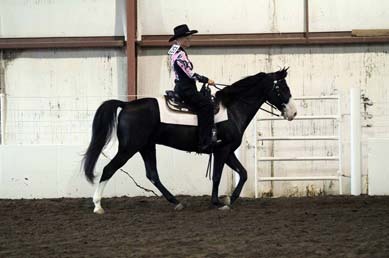 LARRY WHITESELL 3 DAY GAITED HORSEMANSHIP CLINIC. Albany, OR. Contact Marilyn at (541) 753-8048 or clinic@damawesome.com. RIDE WITH JENNIE JACKSON. Devine Gaits Farm, Litchfield, OH. Thea Bork @ 216-570-3702 or devinegaitsfarm@yahoo.com. 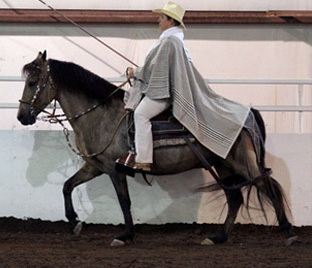 LARRY WHITESELL 3 DAY GAITED HORSEMANSHIP CLINIC. Milford, MI. Contact Keria at (586) 242-7351 or Krossin@med.umich.edu. 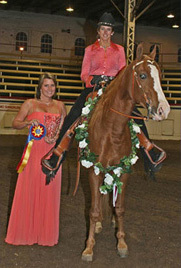 GAITWAY STARS & STRIPES SUMMER SPECTACULAR & GAITWAY HOT FLASH HORSE SHOW. Longview Horse Park, Kansas City, MO. FOSH Sanctioned. Judge Diane Sept. Versatility & Rail classes. Dressage & Driving clinics. Poker Ride & Drive. Contact Lucy Rangel at fgslr@usa.net or 816-674-7475, www.gwha.org. PEKIN RIDING CLUB PRC LOGO NIGHT SHOW. South Pekin, IL. 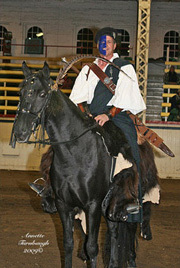 For Show information call (309) 477-2664. perkinsridingclub.com perkinridingclub@yahoo.com. 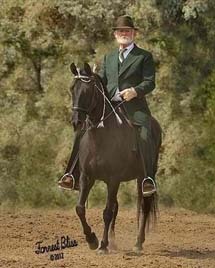 LARRY WHITESELL 3 DAY GAITED HORSEMANSHIP CLINIC. Germany. Contact Tom at 08374-6336 or info@claypitstables.com. 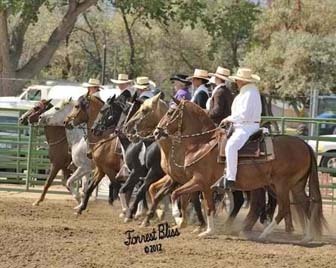 LARRY WHITESELL 3 DAY GAITED HORSEMANSHIP CLINIC. Netherlands. Contact Petra flathillrockys@gmail.com. 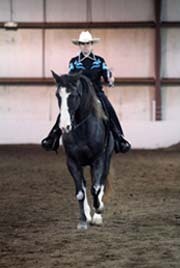 LARRY WHITESELL 3 DAY GAITED HORSEMANSHIP CLINIC. Lagrange, KY. Contact Terri at (502)640-3400 or safetyterri@gmail.com. 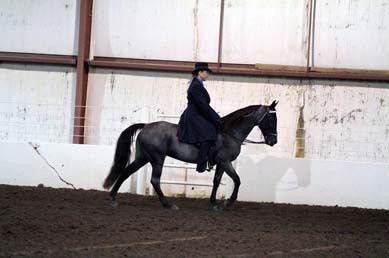 PEKIN RIDING CLUB FOSH SANCTIONED DRESSAGE SHOW. Bartonville IL. 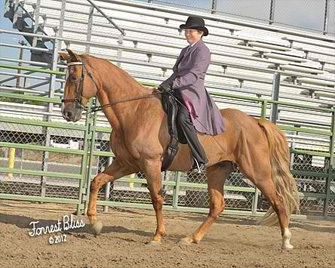 For Show information call (309) 477-2664. perkinsridingclub.com perkinridingclub@yahoo.com. 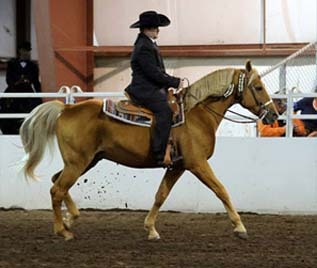 LARRY WHITESELL 3 DAY GAITED HORSEMANSHIP CLINIC. Augusta, ME. Contact Teresa at (207)370-1150 or teresa@whisperingwoodstables.com. 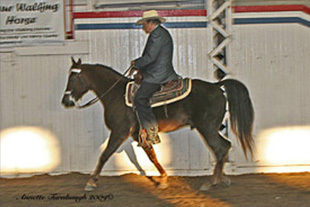 LARRY WHITESELL 3 DAY GAITED HORSEMANSHIP CLINIC. St. Croix Falls, WI. Contact Patti at (715)483-9292 or patti@rnrranchandtack.com. 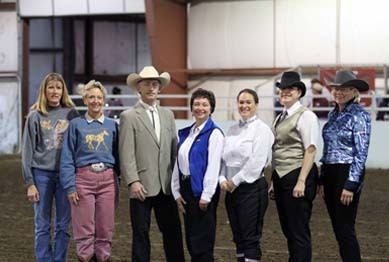 WENDY MURDOCH INTENSIVE CLINIC Last Resort Equestrian Center, Fort Collins, CO. Contact LuAnn Goodyear (970)568-7682 LuannLResort@aol.com.